Are you keeping the gender of your baby a surprise but still want to fluff up a beautiful gender neutral nest before your pending new arrival makes his or her appearance. 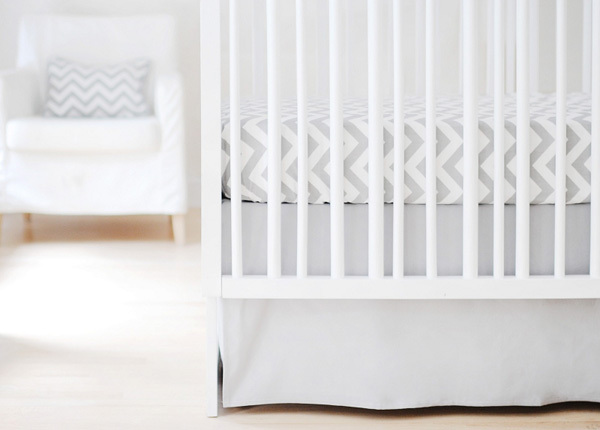 We’ve unearthed a fabulous collection of unisex bedding options to kit out your cot. We won’t deny that unisex can be tricky, especially if you’re not a fan of mint green or lemon yellow. Having said that, New Arrivals Inc. has an incredible selection of Sweet and Simple Separates that allow you to mix and match printed and plain cot sheets and cot skirts as you see fit. There is a designated Unisex Baby Bedding section which is a great starting place for inspiration. 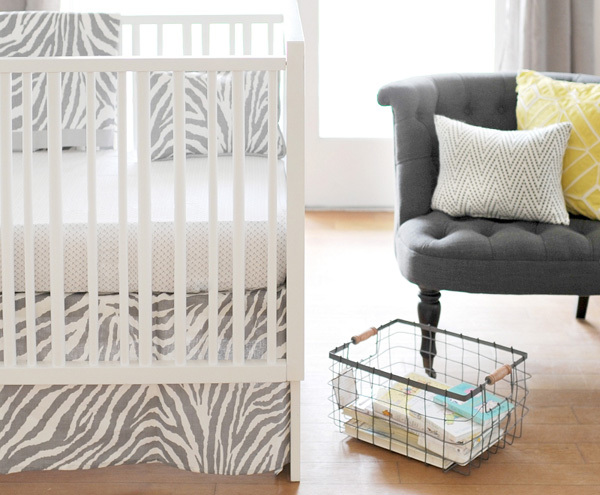 The Bumperless Crib Sheet section is great for us Aussies who don’t use padded cot bumpers and you can even take it a step further and order throw cushions for your nursery chair to tie it all together. 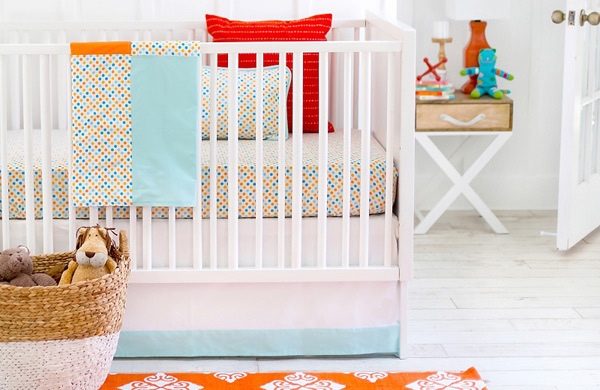 Prices start from US$42 for a Sweet and Simple Separates Crib Sheet, available from New Arrivals Inc. Delivery to Australia is available and it’s advised you contact New Arrivals Inc. for a shipping quote.